They say, “It’s the thought that counts,” but what happens when you have no idea what to buy? 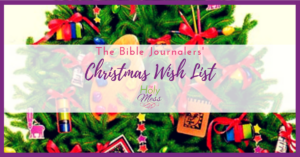 The Bible Journaler’s Christmas Wish List is here to help you out. 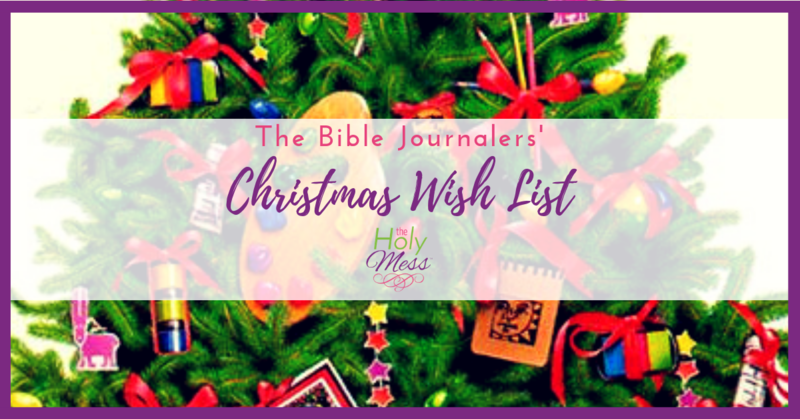 Whatever the budget, this Bible journaling wish list from The Holy Mess has all the ideas you need for Bible journaling holiday giving. 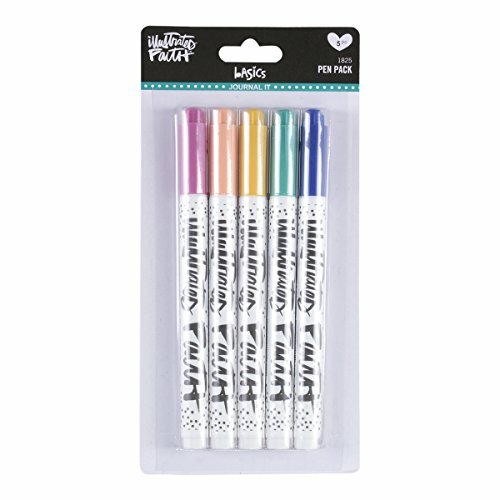 If you are new to Bible journaling, the lists of supplies can be overwhelming. 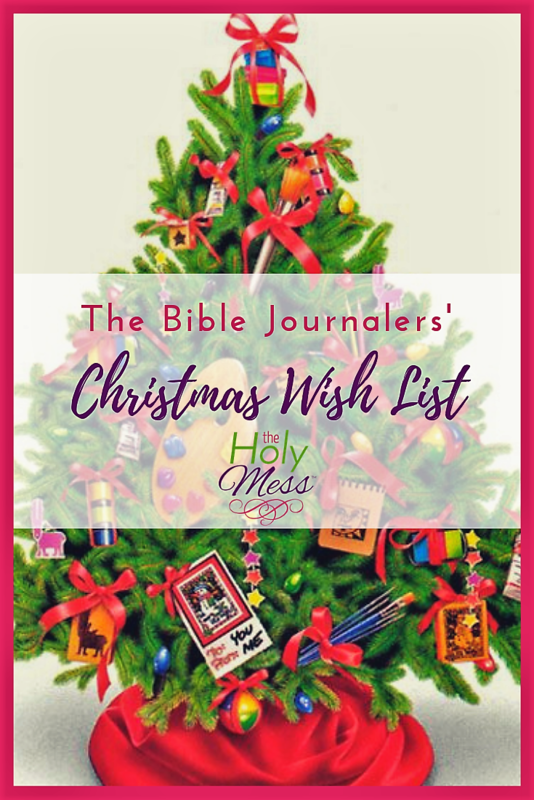 If you are shopping for a new Bible journaler those lists become impossible. 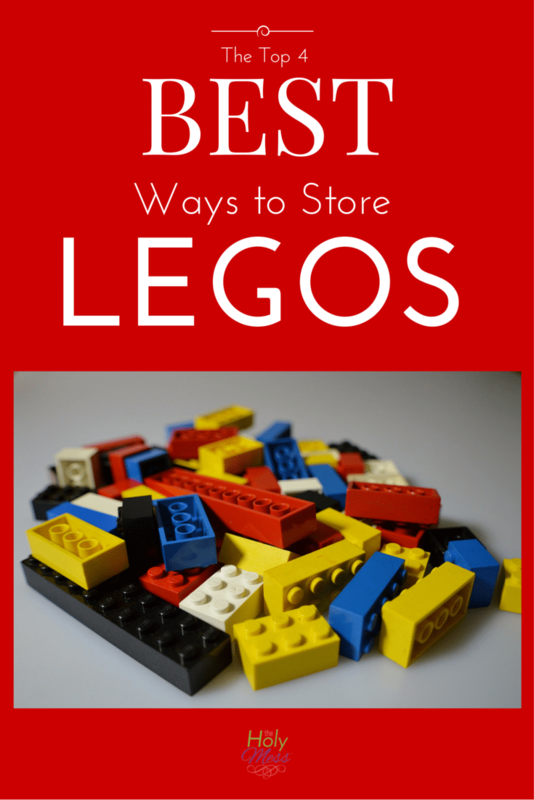 Here are some great ideas for the newbie that doesn’t know what they want or need. Hard to Bible journal without a Bible, right? Here are some of our favorites. 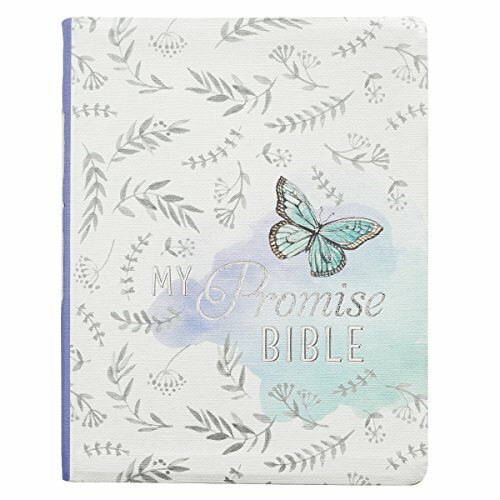 The My Promise Bible offers everything a new Bible journaler needs plus some extras. Check out our full review here. If you have a bit more to invest the Inspire Praise Bible is one of my favorites. 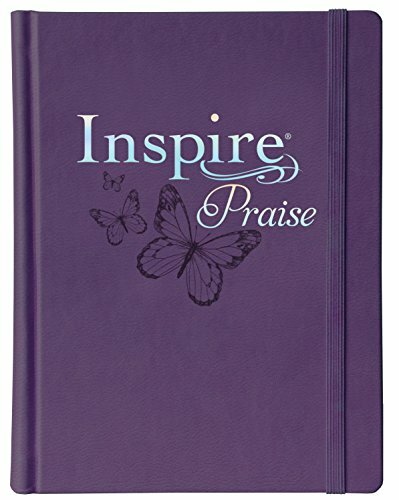 The Inspire Praise Large Print is also available for pre-order. I highly recommend the large print for the extra large pages. 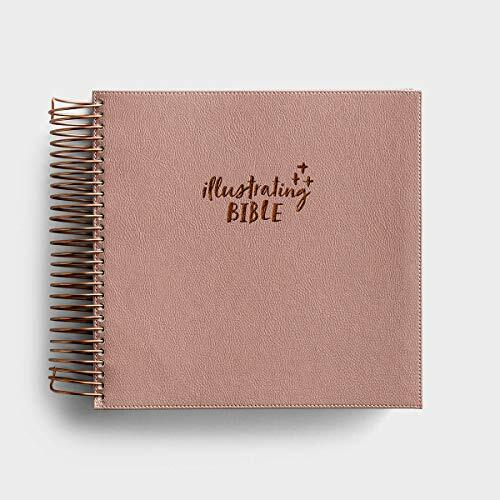 If you are looking to treat your Bible journaler like royalty then the Illustrating Bible is the way to go. 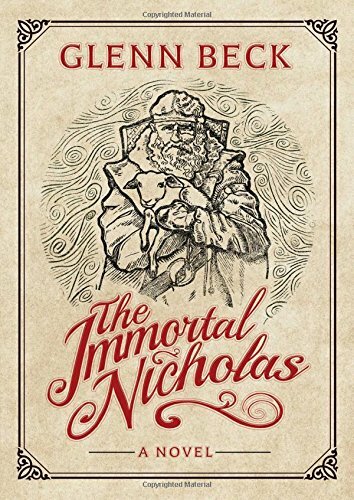 I can’t talk highly enough about the awesomeness of this Bible, but you can read my full review here. Still need more help choosing a Bible? 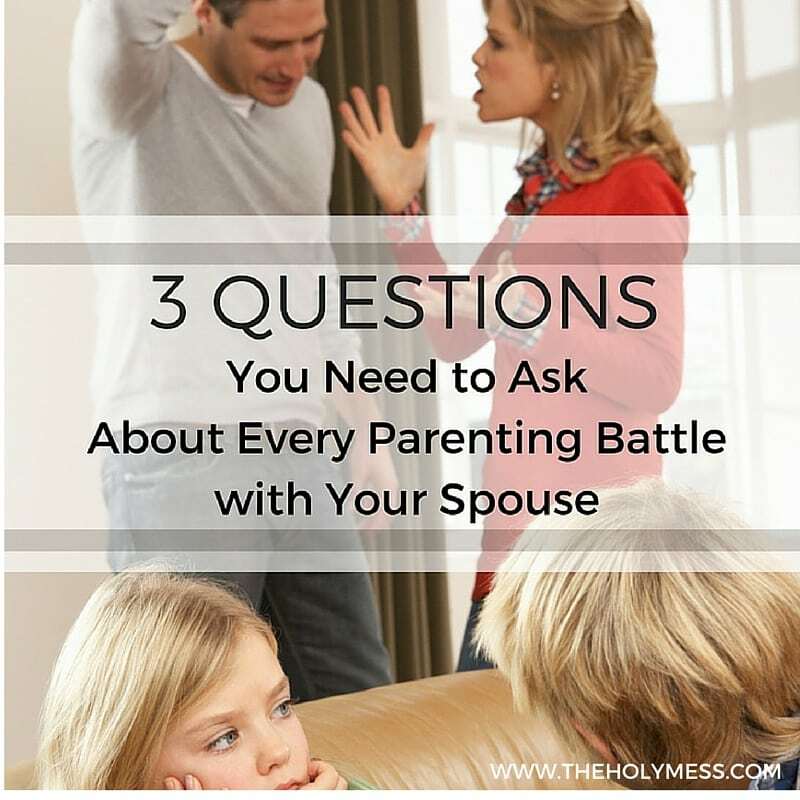 This article will help you sort it all out. 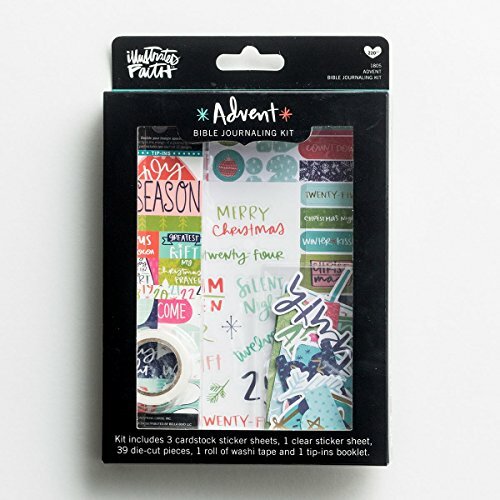 If your Bible journaler already owns a Bible then a Bible journaling kit is a great gift to help them along. You will get big smiles for any of these. The monthly Faith Art Boxes from Creative Retreat are a personal favorite. They contain a little bit for everyone: stickers, stamps, embellishments and a devotional. Plus it comes ready to wrap and put under the tree. This affiliate link includes a bonus coupon on your first order and free shipping over $30. The monthly devotional kits from Illustrated Faith are full of goodies for a month of beautiful pages. 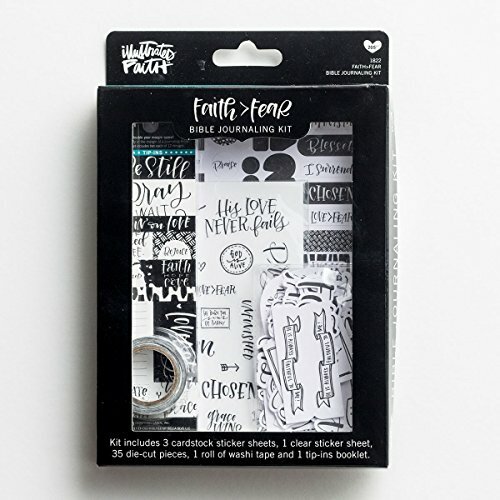 These kits contain stickers and stamps plus a roll of washi tape and a month’s worth of devotionals. Can’t decide? 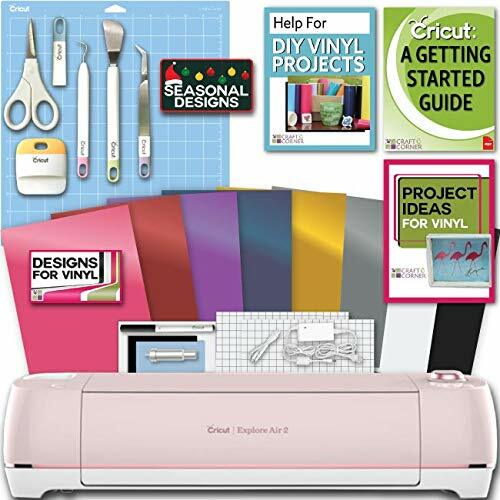 Check out this beginner kit that has it ALL! You have a Bible journaler on your list and you are pretty sure she has all she needs. (Hint: Since technically all you need is a Bible and a pen we all already have what we need.) Here are some things she secretly wants and will love to get. 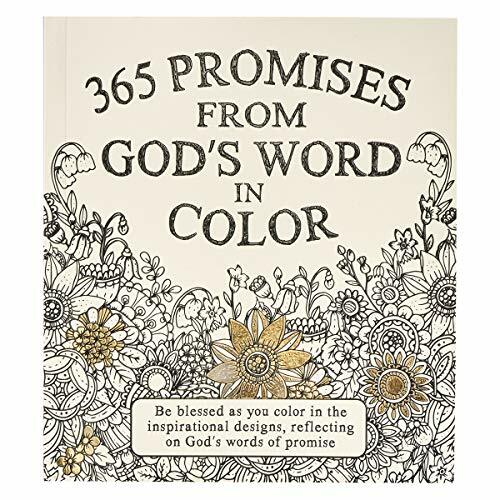 If your Bible journaler has pages teaming with color then she is a color lover. 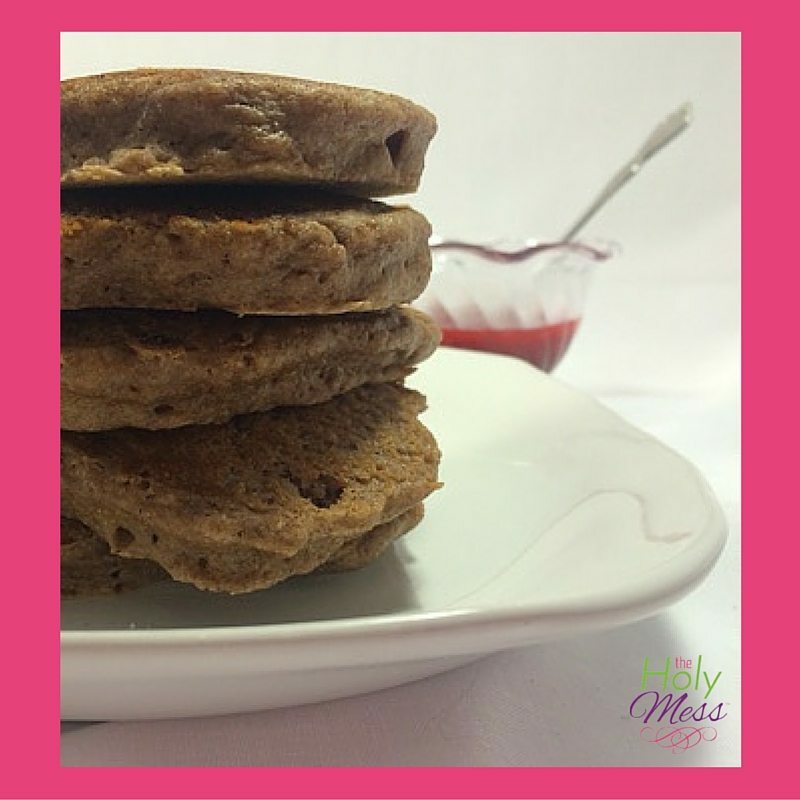 Here are some awesome products she is sure to love. 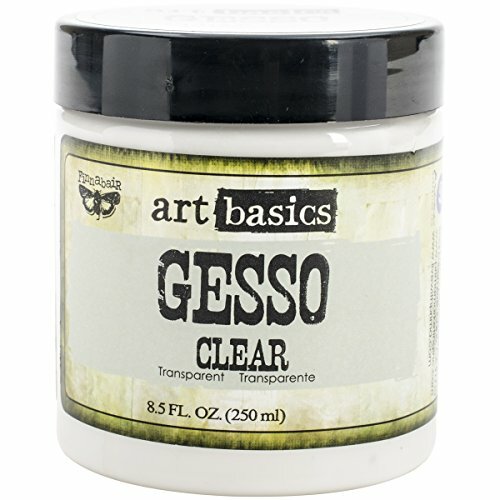 Gelatos are so easy and fun to use. 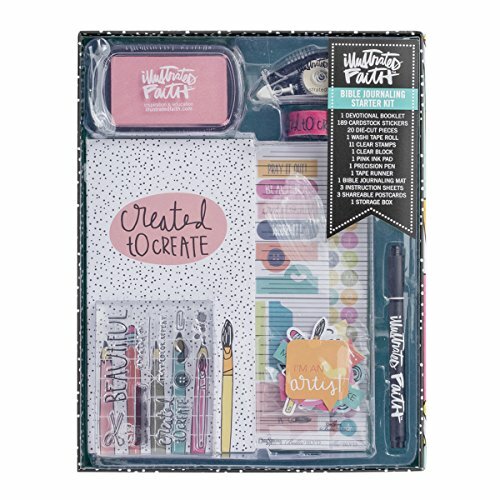 This metallic set will add a special shimmer to every page. Watercolors and beautiful and versatile. 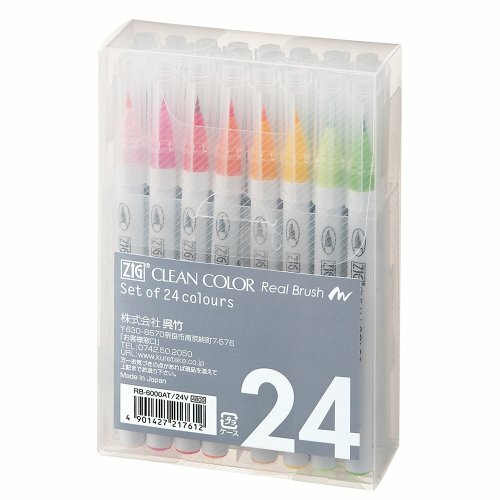 This quality set by Kuretake will last for many Christmases to come. 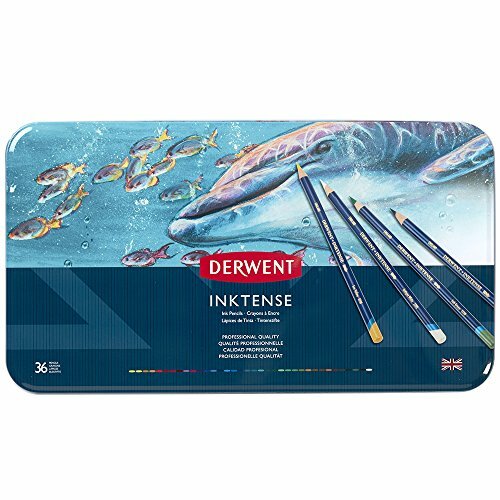 Your loved one will love the vibrant color of Inktense pencils or blocks . Trust me. I am a self-proclaimed gadget girl. 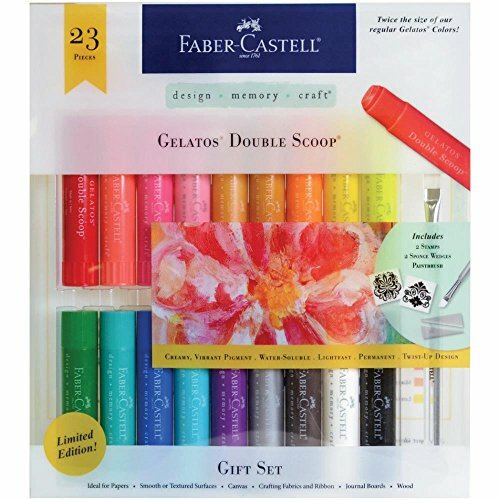 If the Bible journaler on your list loves her kitchen gadgets then she’s gonna love these art gadgets too. If she’s a gadget girl then chances are good she is little impatient too. 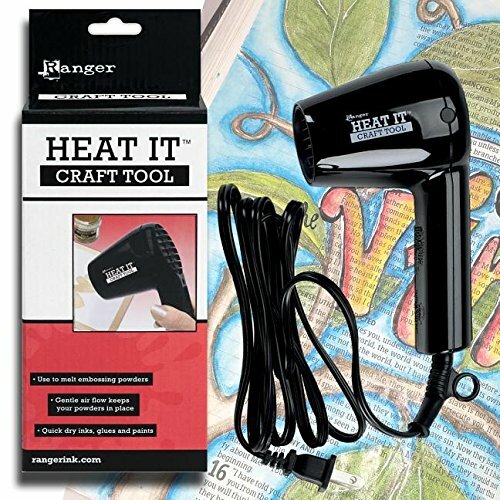 (Raises hand, hangs head) The Ranger heat tool will keep her creativity moving by speeding up drying time. 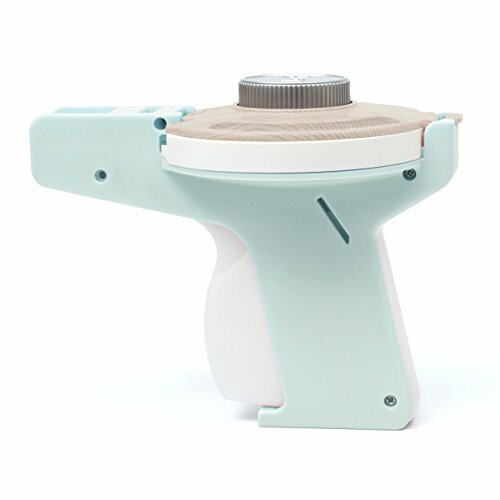 How cute is this flashback label maker ?!? She will love making unique labels for all her pages. This one is on my wish list too. 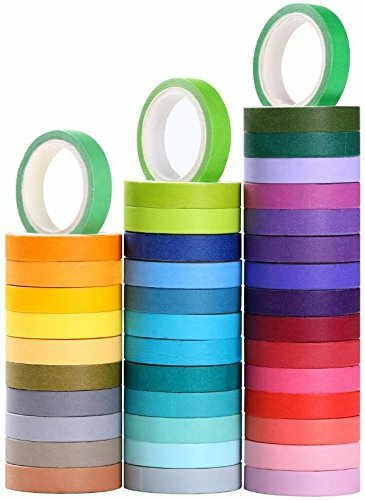 Don’t forget extra label tape . So much of Bible journaling is writing. Regardless of ability (I did not get A’s in handwriting) this list will help your Bible journaler put the finishing touch on each page. For the confident journaler I recommend the Illustrated Faith pens. 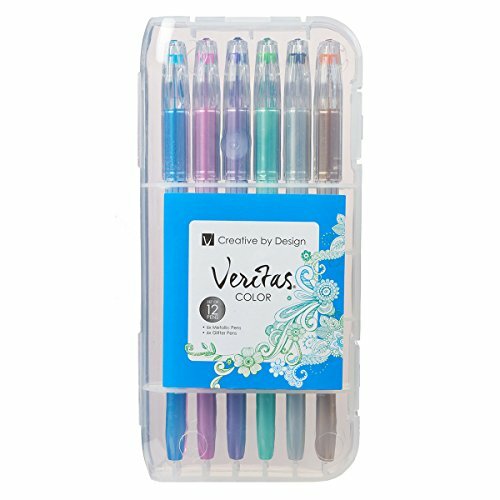 They also have a color pack . 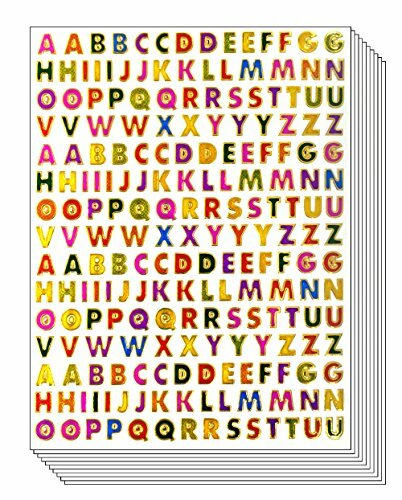 For those still practicing alphabet stickers are a great way to go. 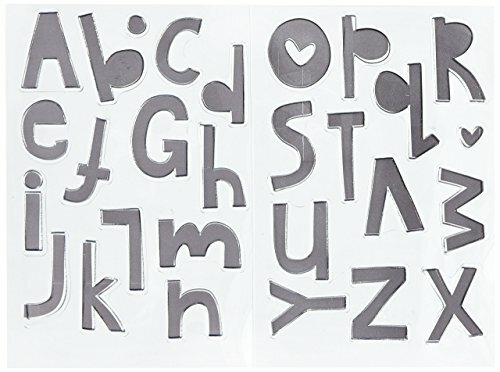 Alphabet stamps are a fun way to journal for everyone. Don’t forget a stamp pad. I love the ones from Creative Retreat. 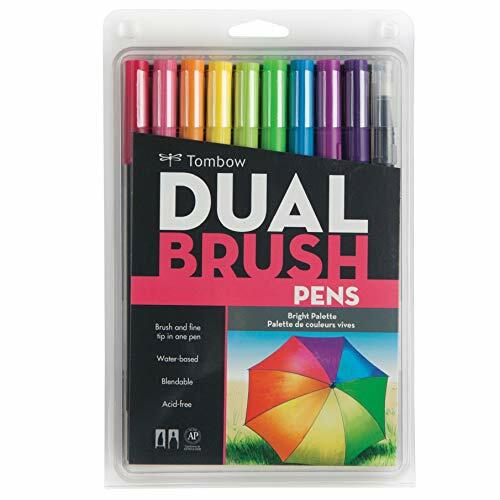 If the Bible journaler on your list loves to letter then she will love Tombow dual brush pens or Pitt Artist pens . You pulled a name out of a hat and now you have to buy a gift for someone you hardly know. We have all been there. Here’s a list of some ways to share your Bible journaling love with that “special someone” (aka perfect stranger). 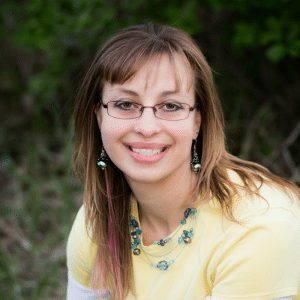 As a mom of five I know first-hand how stressful it can be to find that perfect gift. 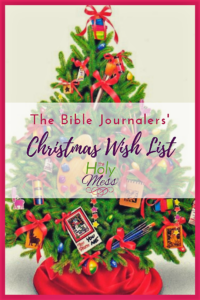 I hope The Holy Mess Bible Journaler’s Christmas Wish List helps to relieve a bit of your holiday stress. 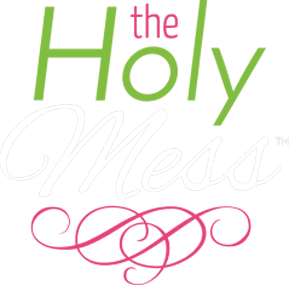 Be sure to tell your favorite Bible journaler about us at The Holy Mess Bible Journaling Facebook Group. We would love to see all the beautiful pages your gifts inspire. What’s on your Bible journaling wish list? Share in the comments below. NextInstant Pot vs Crock Pot – Which Should You Buy?